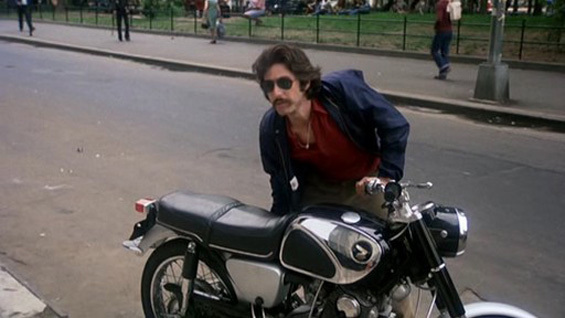 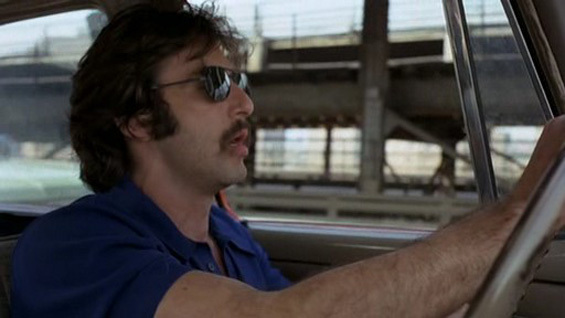 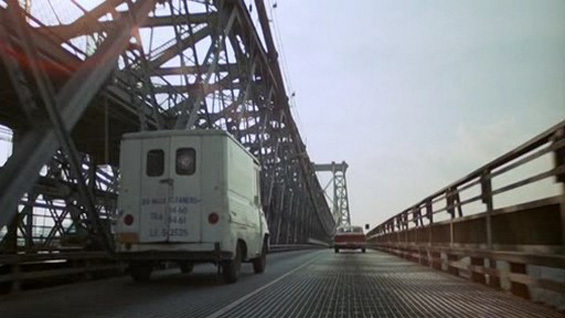 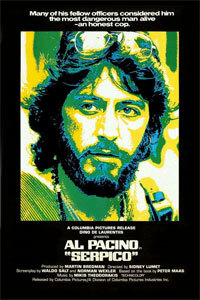 Serpico (Al Pacino) is a cop in the early 1970s. 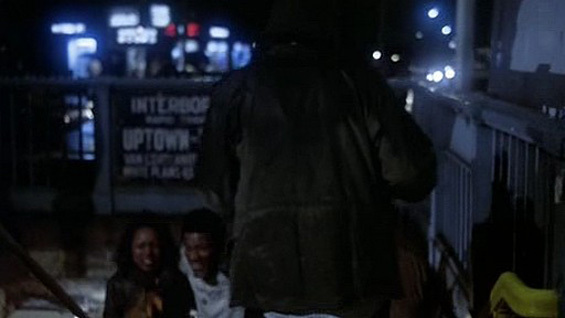 Unlike all his colleagues, he refuses a share of the money that the cops routinely extort from local criminals. 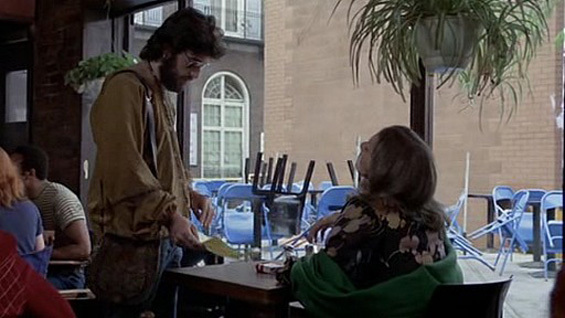 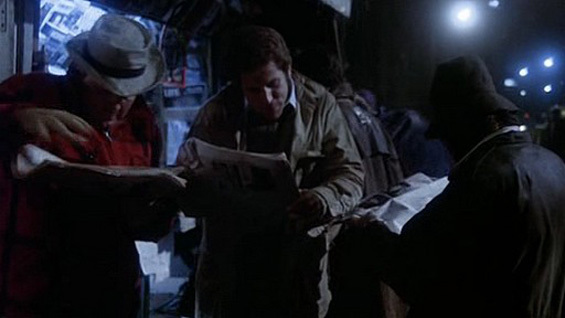 Nobody wants to work with Serpico, and he's in constant danger of being placed in life threatening positions by his "partners". 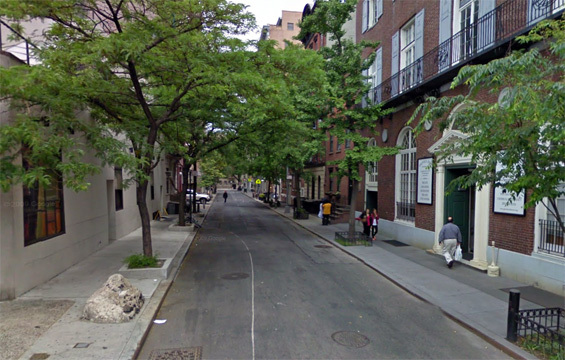 Nothing seems to get done even when he goes to the highest of authorities. 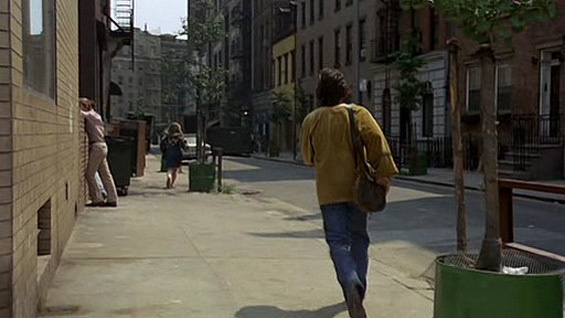 Despite the dangers he finds himself in, he still refuses to 'go with the flow', in the hope that one day, the truth will be known. 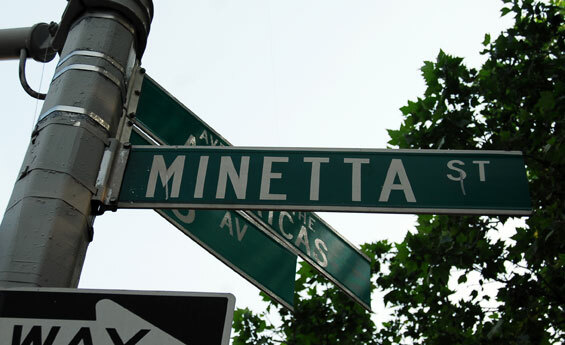 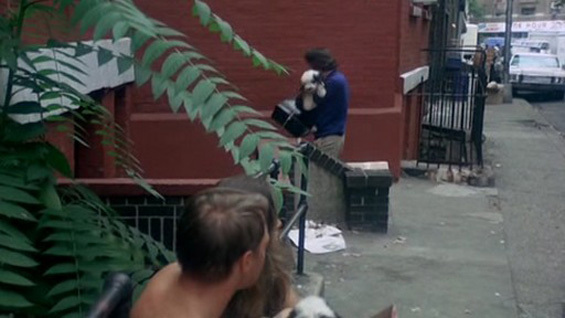 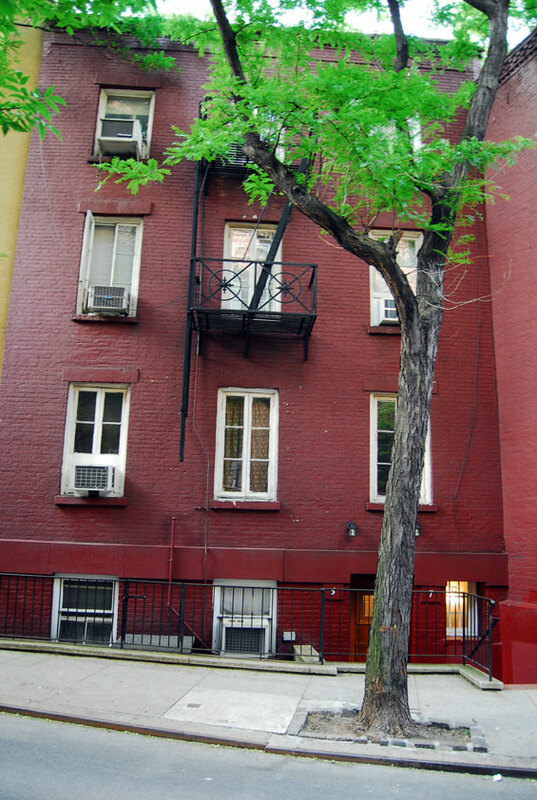 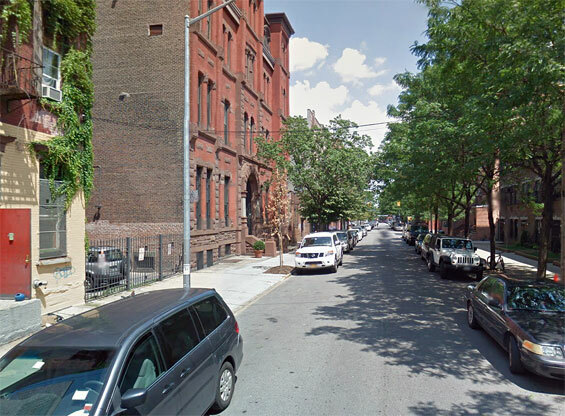 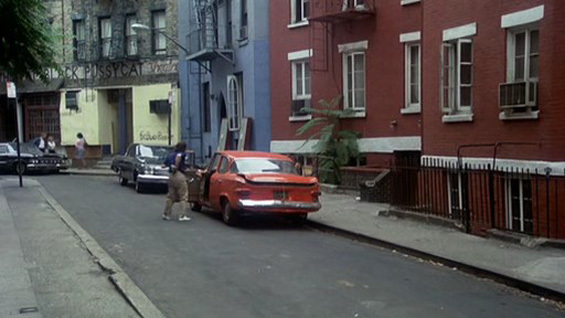 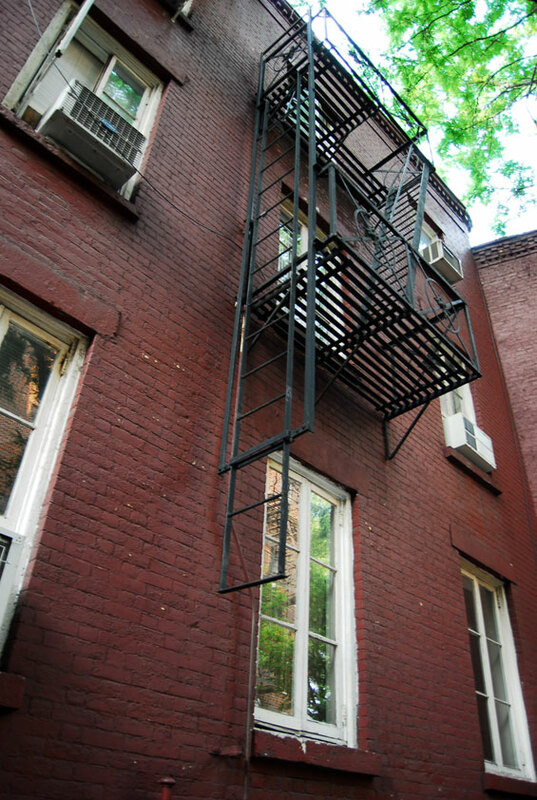 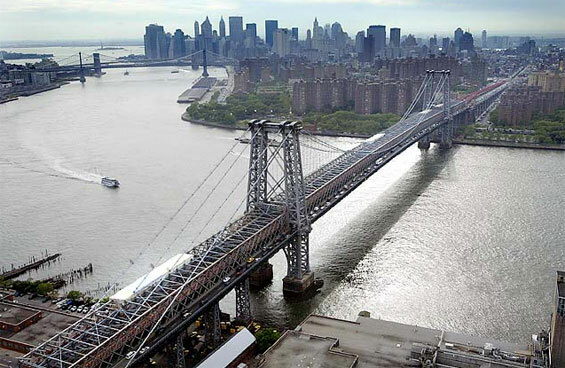 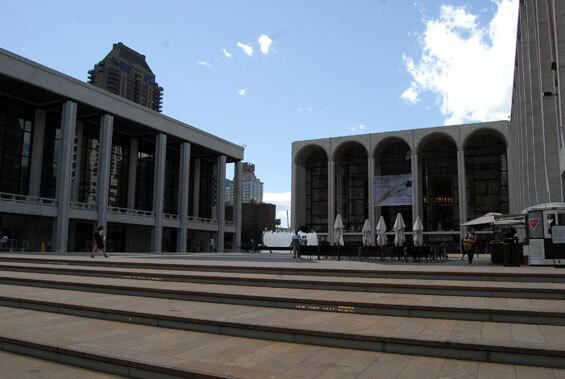 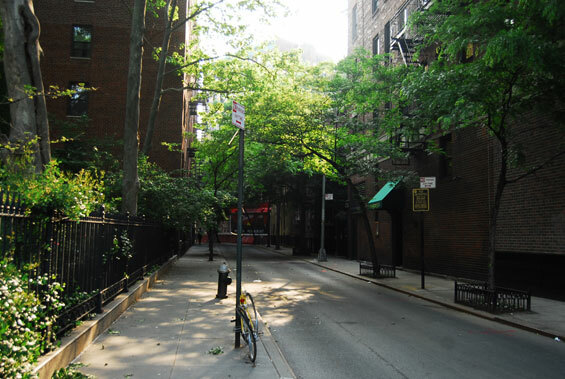 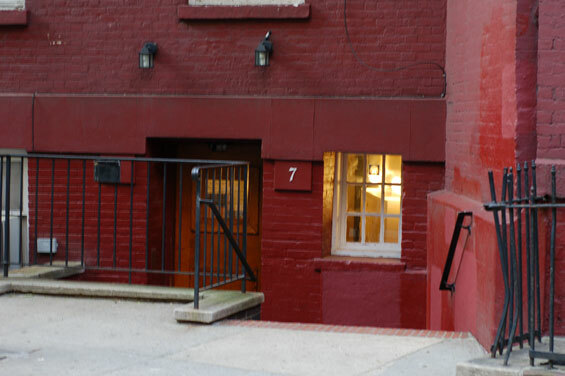 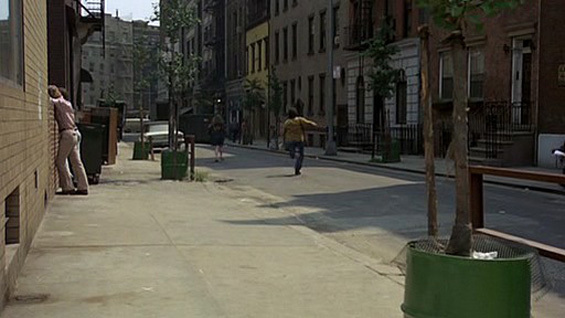 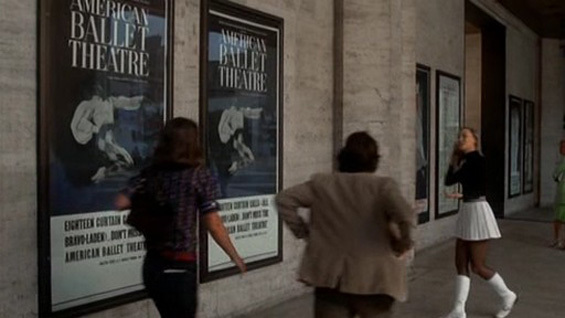 otsoNY Comments: Al Pacino's residence in the movie is located at 5-7 Minetta Street in Manhattan's Greenwich Village. 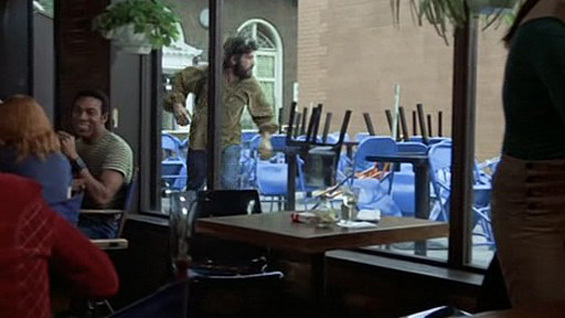 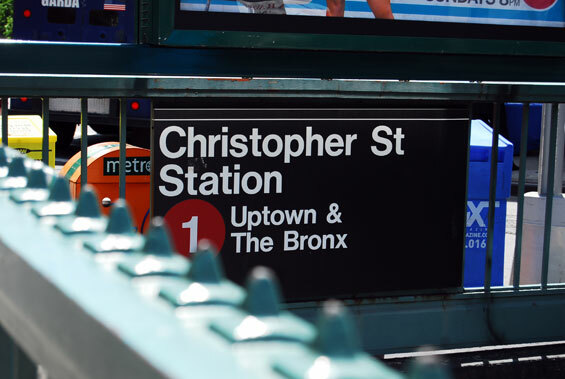 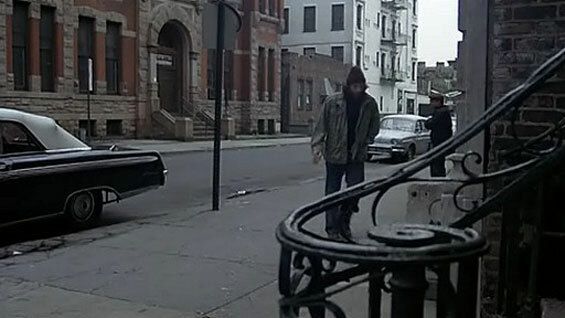 The real-life Frank Serpico, however, lived at Perry & Greenwich, a few blocks away. 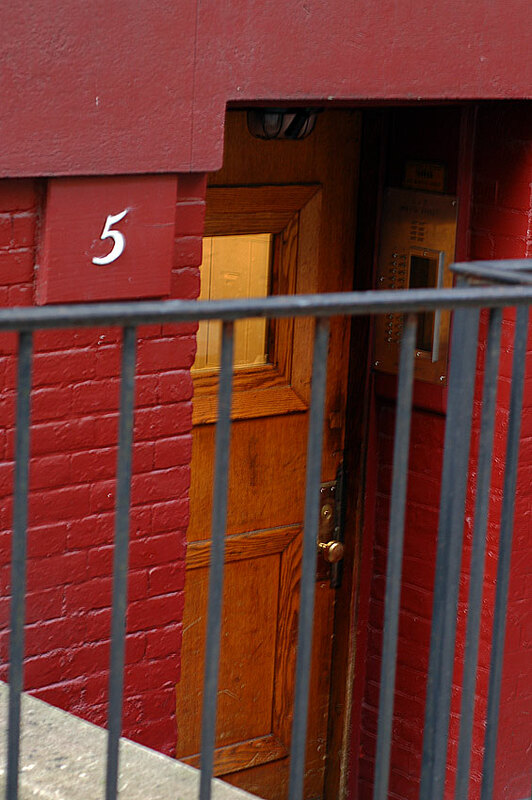 Serpico's Apartment, 5-7 Minetta Street and Bleecker Street, Manhattan. 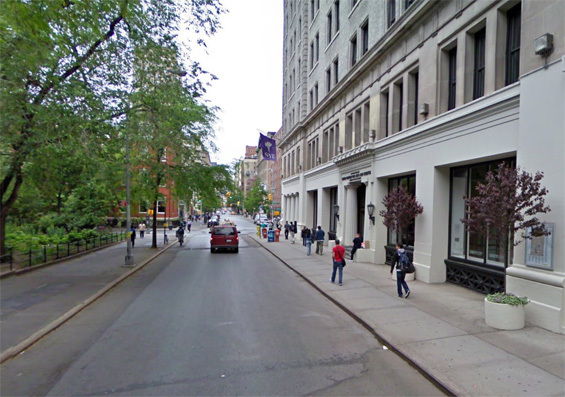 NYU, Washington Square East and Waverly Place, Manhattan. 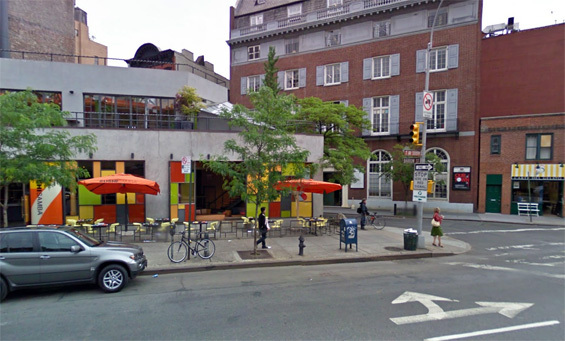 otsoNY Comments: The cafe on the corner of 7th Avenue South and Barrow Street has since been renovated many times over and now looks nothing like it did in 1973. 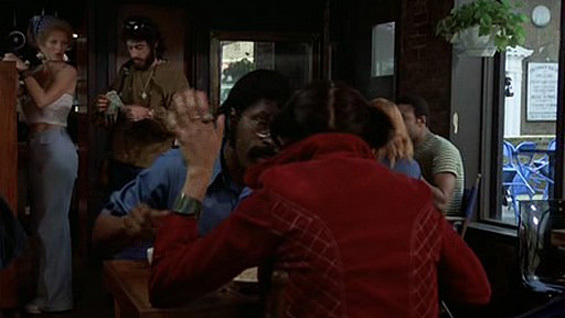 Cafe, 7th Avenue South and Barrow Street, Manhattan. 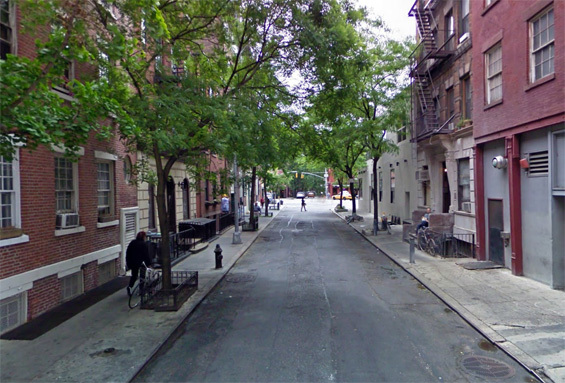 Barrow Street (btw 7th Avenue South West 4th Street) Manhattan. 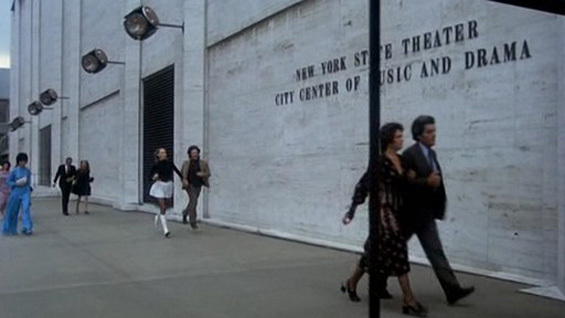 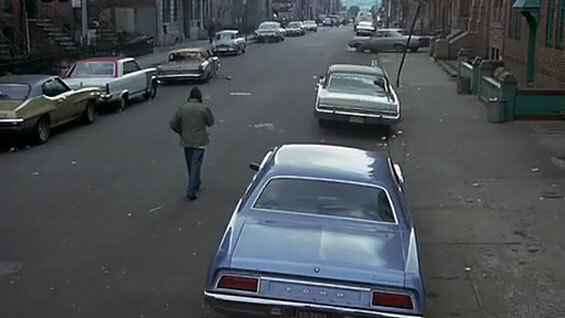 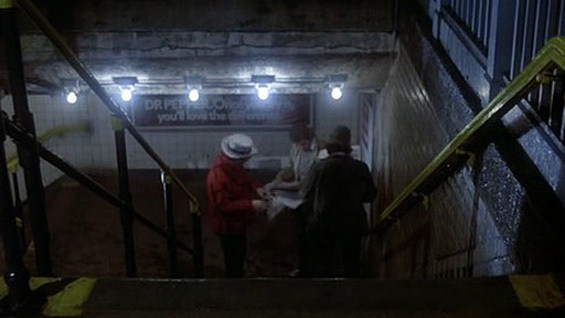 otsoNY Comments: South 8th Street has changed since Serpico was filmed in 1973 and the actual building where Serpico is shot has since been demolished. 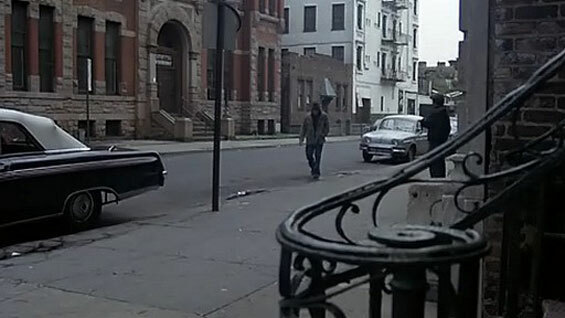 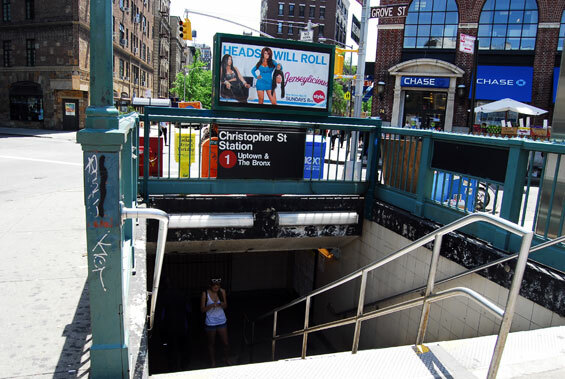 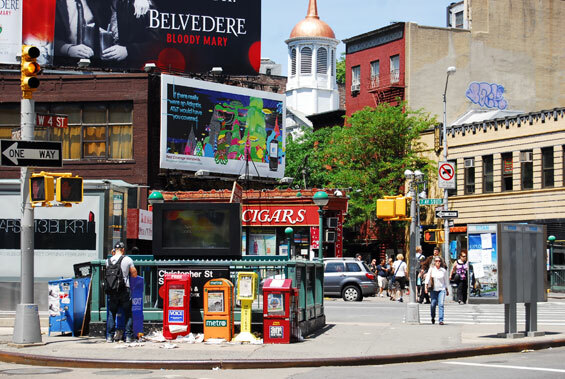 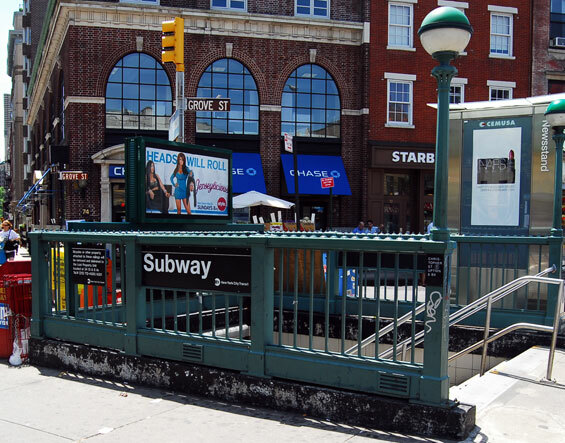 South 8th Street (btw Driggs Avenue and Bedford Avenue) Brooklyn.